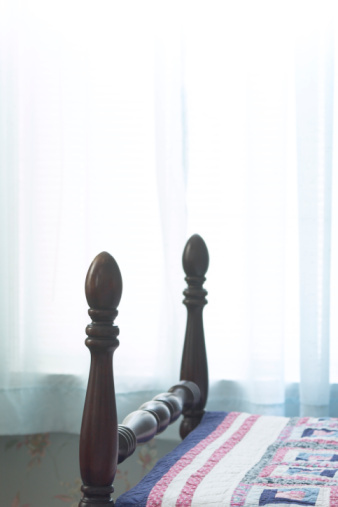 Squeaky doors may be good for alerting parents of late-night teen activity, but otherwise, they're just annoying. The first step in silencing a squeaky door is to identify where the noise is coming from, using (what else?) your ears. Open and close the door repeatedly to pinpoint the source of the squeak: It's probably one or more of the hinges, or the door binding against the hinge-side door stop. Rusty old hinges often squeak. 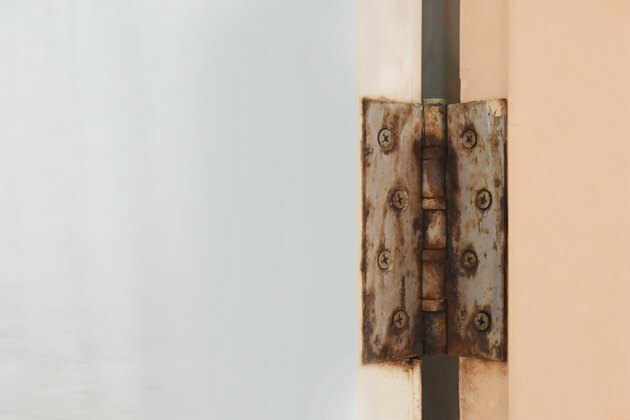 Door hinges squeak because they get dirty, dry (no lubricant) or rusty, all of which increase the friction of the metal parts rubbing together. And the solution in all cases is to clean and lube the hinges. You can do this the quick way (which is more temporary) or the better way (which is cleaner and longer-lasting). This quick fix is to grab a rag or paper towel and a can of spray lubricant, such as WD-40. With the door closed, hold the rag behind the hinge (to prevent overspray) and spray the hinge along the knuckles—the little cylinders that hold the hinge pin. It's best to use a spray can with a nozzle, to get into the nooks and crannies. Apply the lube sparingly, and catch any drips with the rag before they fall onto the floor or run down the door. Open and close the door repeatedly to distribute the lube, wiping off any excess lube and gunk throughout the process. Repeat with the other hinges, as needed. Remove each hinge pin by tapping it out of the hinge with a hammer and a punch or a small flat-head screwdriver. The pin may be dirty or greasy, so be careful not to drop it on the carpet. Clean the pin with a rag and, if desired, a spray lubricant or penetrating fluid (such as WD-40). If the pin is rusty, remove the rust with fine steel wool. Wipe the knuckles of the hinge (the cylinders that hold the pin) to remove any gunk or grease. Coat the pin with a light coating of white lithium grease or a very light application of household oil (lithium grease is preferred because it lasts longer and is less messy than oil). Insert the pin back into the hinge and tap it down with a hammer. Repeat with the other hinges, as needed. 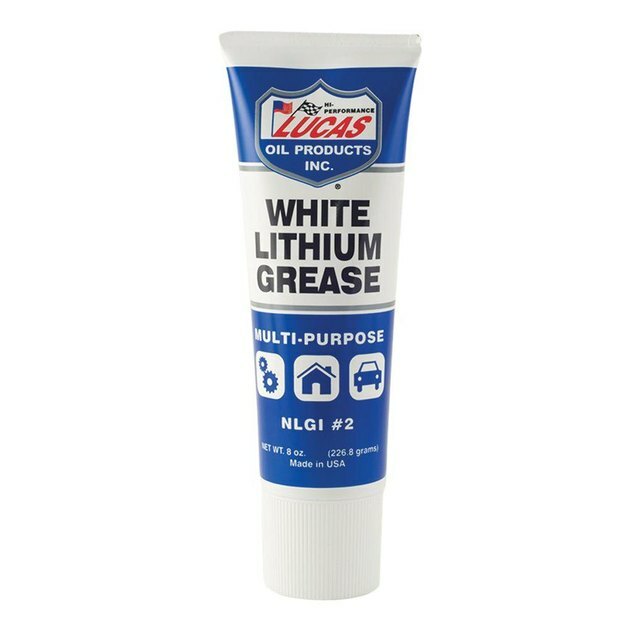 White lithium grease comes in standard (viscous) grease tubes and in spray form. 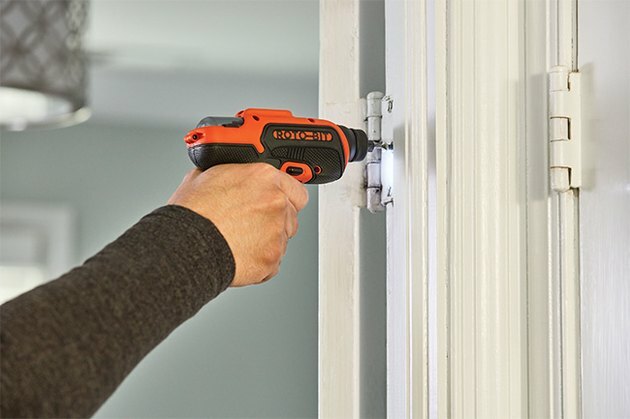 Remove the screws holding the hinge leaf (the flat metal plate of the hinge) from the door or jamb, as applicable, using a drill-driver or a screwdriver. Pivot the hinge leaf away from the door or jamb to expose the mortise. You may need to pry it out with a utility knife or a small flat-head screwdriver. Cut a piece of solid (not corrugated) cardboard so it fits snugly inside the hinge mortise without overlapping any edges. Cardboard from a cereal box or similar packaging works well, and you can use multiple shims, if necessary. Fit the cardboard shim into the mortise so it lies flat. Place the hinge leaf over the cardboard, and reinstall the hinge screws, driving right through the cardboard. Repeat with any other hinges that are not flush with the door or jamb. Be careful not to strip the screw holes when reinstalling hinge screws with a drill-driver. If the hinges seem okay, the door may be binding somewhere on the hinge-side door stop moulding. The stops are the narrow strips of wood that the door closes against. This binding is usually caused when the door and/or the stop swells from humidity or from a heavy accumulation of paint. For a quick fix, rub a white candle along the surface of the stop that meets the door. If this works, it will be only temporary, but it might last long enough for the wood to shrink back when the weather is less humid. For a more permanent fix, sand the edge of the stop with fine sandpaper. This will remove a little bit of paint and slightly roughen the painted surface so it's not so sticky. If you have to sand all the way down to bare wood to make the squeaking stop, sand an extra 1/16 inch so you can repaint the area and still have a little gap for the door.